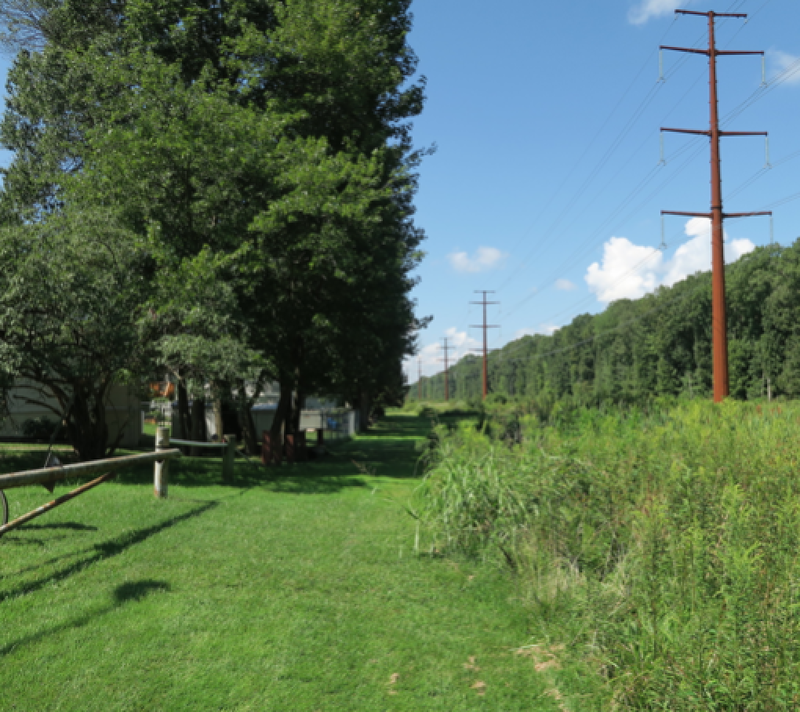 FABB wants to remind local cyclists and others about an important meeting tomorrow, November 7, to save two key park trails in Huntley Meadows Park that Fairfax County is proposing to remove from the Countywide Trails Plan and Bicycle Master Plan. The public meeting on Wednesday will be held from 7:00 to 9:00 pm at Groveton Elementary School, 6900 Harrison Lane in Alexandria. A Planning Commission public hearing on the Plan Amendments to remove the trails that was originally scheduled for November 29 has been postponed until January 29, 2019. It is currently set for 7:30 to 10:00 pm at the Fairfax Government Center, 12000 Government Center Parkway, Suite 330, in Fairfax. You can speak up at the public hearing or send comments to the Commission at plancom@fairfaxcounty.gov. Sending comments to Supervisor McKay at LeeDist@fairfaxcounty.gov is also encouraged.